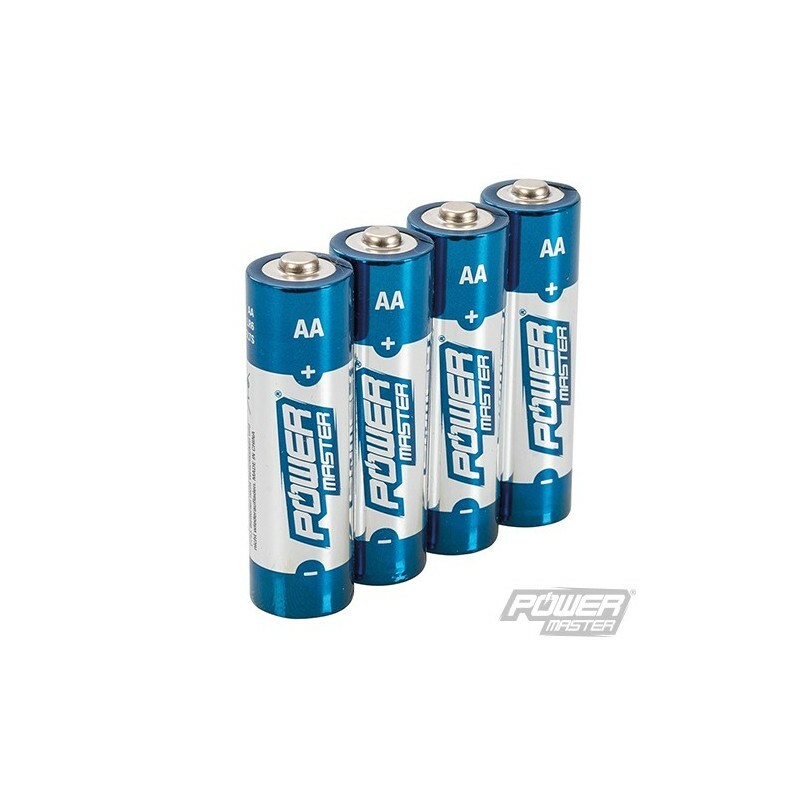 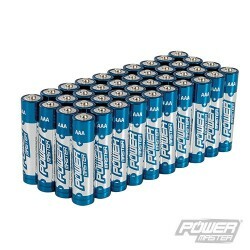 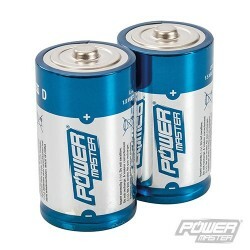 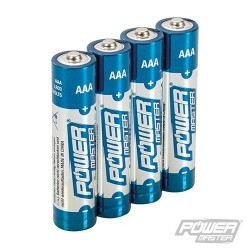 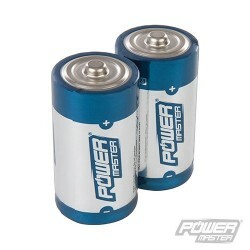 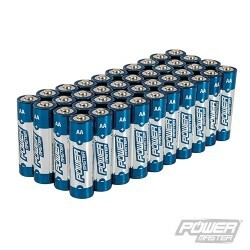 Premium quality 1.5V alkaline battery provides reliable power for a range of domestic devices. 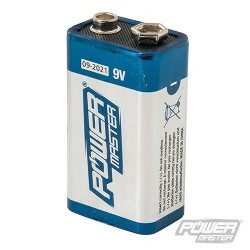 0% mercury, cadmium and lead. 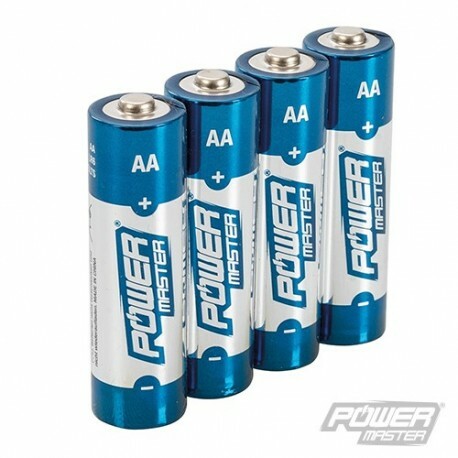 Suitable for gaming controllers, torches, radios, remote controls, cameras, carbon monoxide detectors and other similar devices.